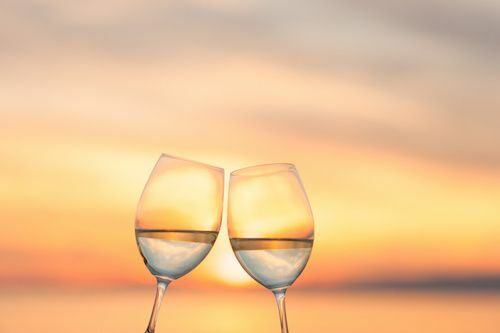 Tonight's a Gorgeous Night to Sip and Celebrate! Looks like it's going to be a gorgeous night in Beaufort! Perfect for Sipping and Celebrating with us tonight at WEICHERT, REALTORS-Coastal Properties Beaufort! This complimentary wine tasting, provided byTa·ca·rón trading company will get your evening off to a great start. 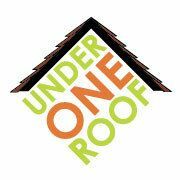 And, with 10% of all proceeds going to Under One Roof, it will make UOR's night too! 5-7 pm at Weichert Realtors Coastal Properties Office at the Corner of Bay and North Streets.